It’s winter all year round at Naseby’s indoor curling rink. 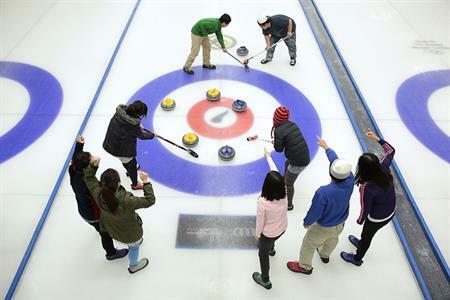 Come and experience the thrills of curling, whatever the temperature outside. The whole family can enjoy this unique sport – it’s not a matter of muscle power, just skill and cunning and, of course, good sportsmanship. It’s easy to learn yet challenging to play and is a fun sport for all ages and abilties. 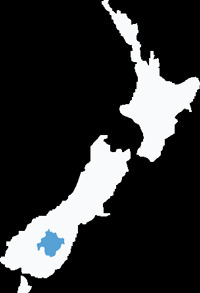 The Naseby Ice Rink, Luge & Snowpark has been providing winter (June to August) fun and entertainment for all ages since opening in 1991. 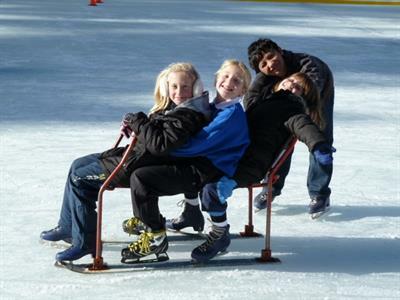 Whether you enjoy skating, curling, hurtling down the ice luge or playing in the snow, you can have a great time doing it all at the Naseby Ice Rink, Luge & Snowpark. It wouldn’t be winter in Alexandra without a spin around THE COOLEST PLACE IN CENTRAL OTAGO!! 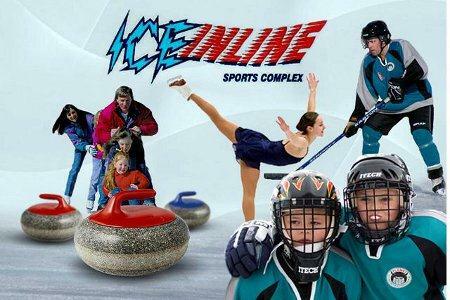 Come along and skate in a friendly atmosphere with friends and family, or join up to one of the clubs!